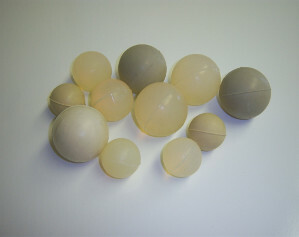 BRC Rubber & Plastics was founded in 1973 as a private company specializing in the manufacturing of rubber products. Starting in the late 1980’s plastic injection molding capabilities were added and in 2001 BRC added “Plastics” to it’s Corporate name. 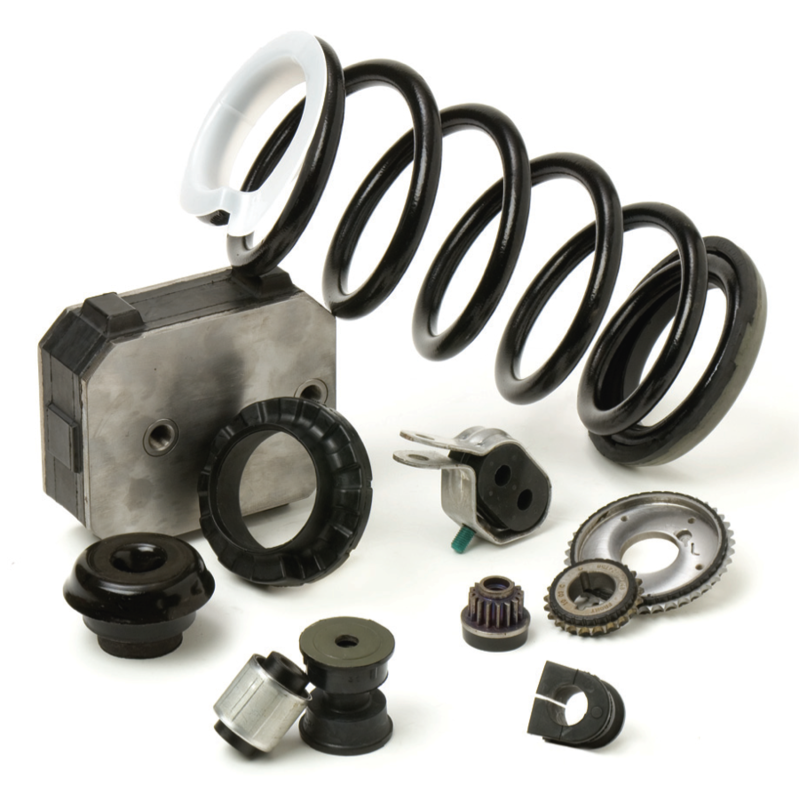 Since then BRC has become an industry leader in the design, development and manufacturing of molded components both in thermoset and thermoplastic materials. 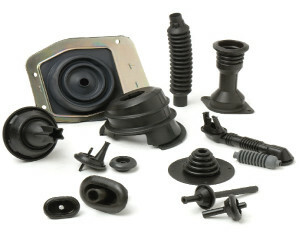 We offer one of the broadest range of rubber & thermoplastic molding capabilities in the industry, allowing you the option of single sourcing all the molding requirements of your program/project. 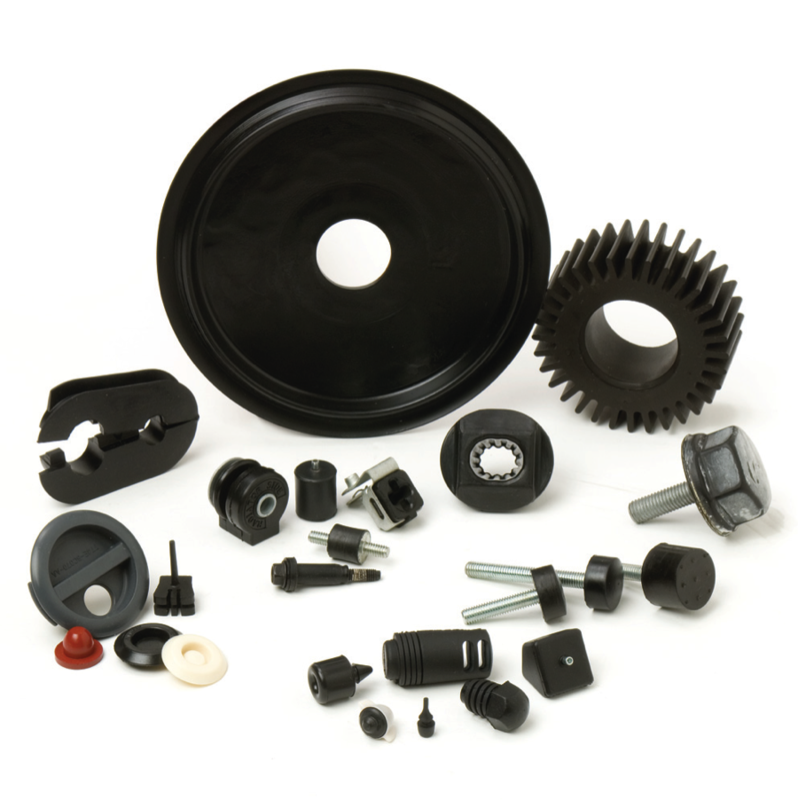 BRC Rubber & Plastics is a full-service design, development and engineering company for all your Rubber & Plastic requirements. During the development process, parts are subjected to an on-site functional validation process in our certified and accredited development center to ensure the highest quality products. 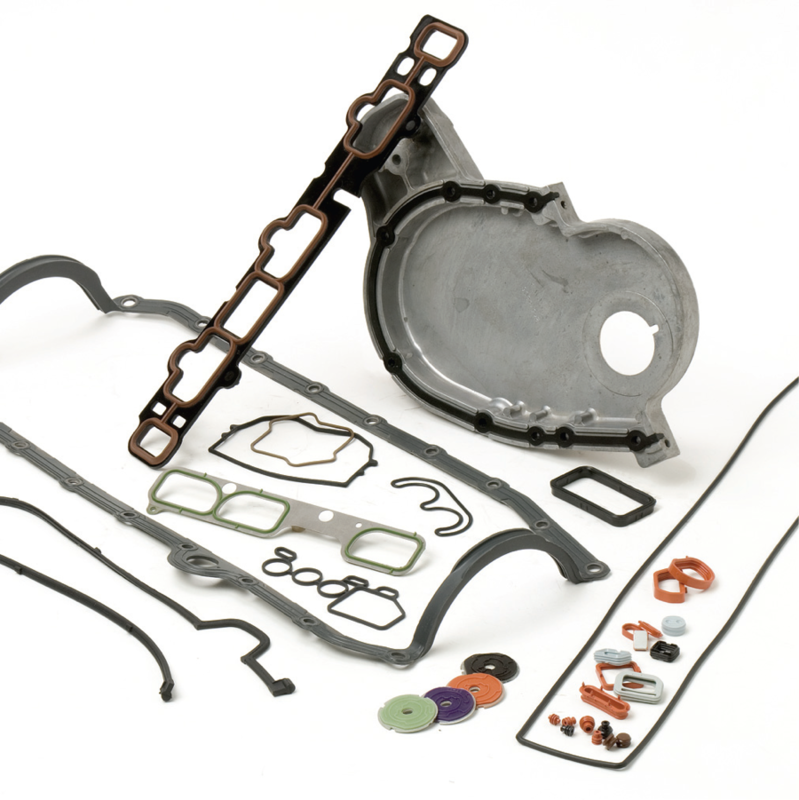 Through our unique combination of capabilities, BRC provides customer design and engineering support from concept and prototype into final production. Our product engineering group works with your company to optimize not only the part design, but also correct material selection to meet your programs functional and cost targets.